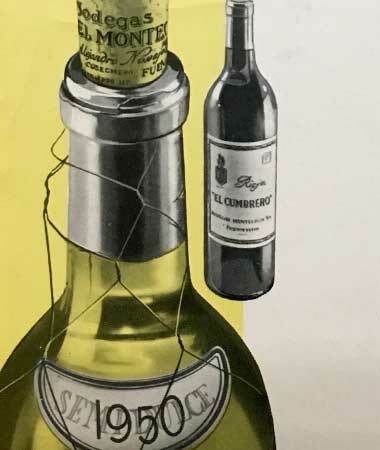 Visit us and discover the centennial legacy behind our authentic rioja. 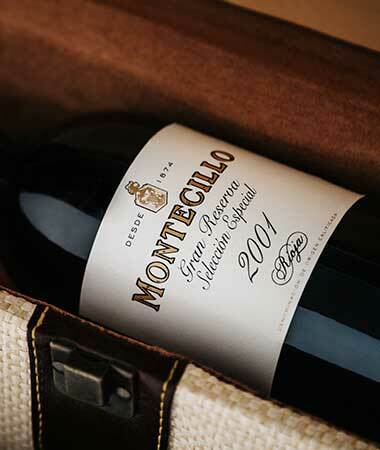 Bodegas Montecillo opens its doors to surprise you with its exceptional wines and its recently renovated facilities, so that you can enjoy a great wine experience. 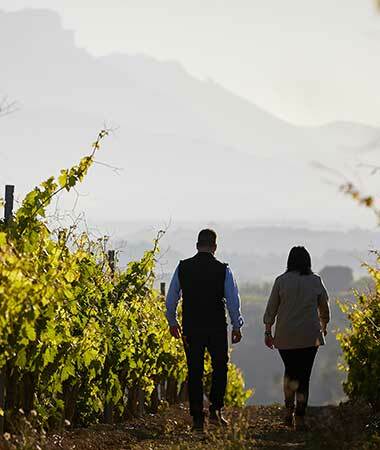 An unforgettable visit awaits, one that shows the passion of two families, dedicated to the quality of their wines for hundreds of years, wines that have achieved international recognition with more than 300 prizes. 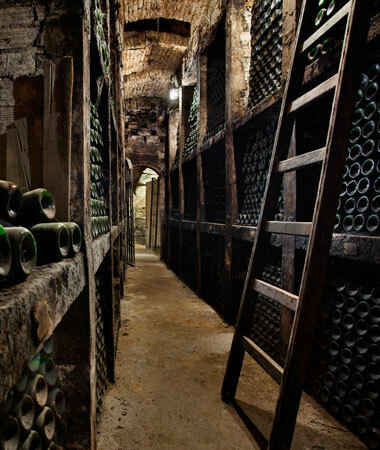 Discover one of the historic wineries of the D.O.Ca Rioja. The third oldest in the whole of Rioja! Guided tour of the winery with explanations given by our expert guide, with access to the barrel cellar and manual bottle cellar. Experience history through an audio-visual experience, followed by a visit to the museum. Taste wines “en rama” directly from American and French barrels (in the underground barrel hall). 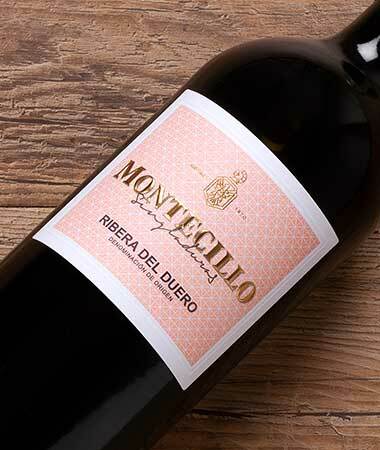 Tasting of Montecillo Crianza, Montecillo Reserva and Montecillo Rosé with tapas (in the wine bar). Duration of the activity: Approximately 2 hours. Wednesday to Friday at 12 noon. Saturday at 10.30am, 12.30pm and 5pm. Sunday at 10.30am and 12.30pm. Ask for times of our tours in English. Maximum number of people per group: 20 people. Under-18s may only attend when accompanied by an adult. This is a special activity for those who want to make their first steps into the world of wine and learn to appreciate all its flavours and aromas through a sensory tasting. After a quick tour of the winery, we will get to know all the secrets of five of our top wines through a sensory tasting. No previous knowledge is necessary, only the desire to have fun. Experience history through an audiovisual experience, followed by a visit to the museum. A tasting of Montecillo Crianza, Montecillo Reserva, Montecillo Edición Limitada, Montecillo Blanco Fermentado en Barrica and Montecillo Rosé with tapas. Aroma workshop with a prize for the winner. Duration of the activity: Approximately 2 and a half hours. Timings: upon request. Ask for times of our tours in English. Minimum size of group: 6 people. Maximum size of group: 12 people. We offer a monthly selection of very special wines chosen by our prestigious winemaker Mercedes. You can taste a flight of four wines by the glass while our expert guide explains each of the wines selected as an introductory tasting. The Great Classics of Rioja: Montecillo Barrel Fermented White, Montecillo Rosé, Montecillo Crianza and Montecillo Reserva with tapas. 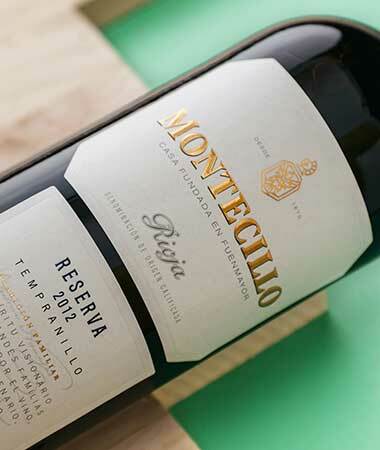 The Rioja Special Collection: Montecillo Edición Limitada, Montecillo 22 Barricas, Montecillo Gran Reserva and Montecillo Gran Reserva Selección Especial. The range of wines served is subject to temporary changes, please check availability. Timings: During winery opening hours. Ask for details of tastings in English. 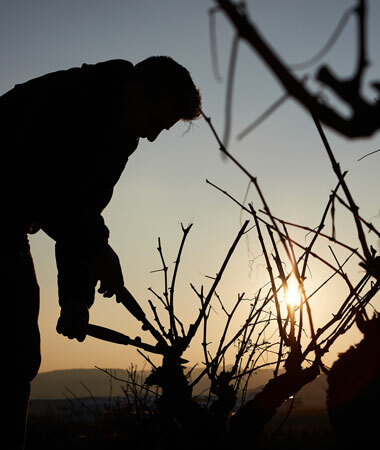 We want you to discover our winery from a new standpoint, at the busiest and most exciting time of the year: harvest, which usually takes place between September and November. This is an essential experience for a wine lover, and will allow you to discover how we make our wines, following the winemaking process in great detail, guided by an expert. 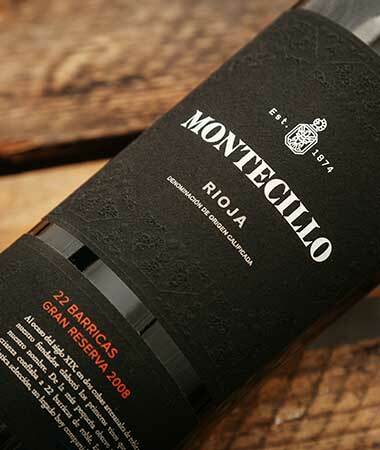 A guided tour of the winery, learning about the history of Bodegas Montecillo in the hands of an expert guide. The aim is for you to discover more about our wines at different stages of their evolution, as you’ll have the opportunity to enjoy tasting the wines at various stages of the winemaking process: after alcoholic fermentation, at the start of malolactic fermentation, after ageing in barrels made from different types of oak and, of course, as finished wines. A guided tour of the winery with explanations from our specialist guide, including access to the barrel hall and manual bottle cellar. Taste wines “en rama” directly from American and French oak barrels (in the underground barrel hall). Timings: upon request. Ask for details of tastings in English. Maximum size of group: 10 people. Minimum size of group: 4 people. Purpose: We process personal data to manage and provide services to persons who ask to visit OSBORNE’s Montecillo, to send out our newsletter and commercial information, and to determine consumer preferences. Legal basis: Legal relationship, consent and legitimate interest. Recipients: The data shall not be communicated other than to the OSBORNE Group companies to which the request refers, and to support the service or to comply with legal requirements. Aditional information: You can find additional information on the processing of your personal data on the following link.